Joining BFG when Wade Financial Group integrated with us, Bob has been a lead Financial Advisor here since 2006. Prior to this, Bob has served at a few other local financial advisory firms gaining now multiple decades of experience in the industry. 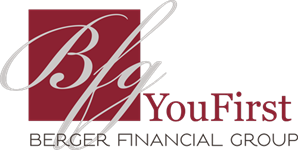 As one of our primary Financial Advisors at BFG, Bob is responsible for meeting with clients and developing plans with strategies that deal with retirement planning, investment planning, stock option planning, maximizing employee benefits, diversifying concentrated stock options and minimizing tax liabilities. Bob earned his B.S. in Accounting and Finance at Augsburg College and is a CFP® certificant as well as an Accredited Investment Fiduciary (AIF®). 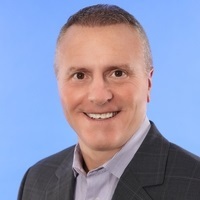 He is a member of various professional organizations including the National Association of Professional Financial Advisors (NAPFA) and the Minnesota Fiduciary Roundtable. Bob is an avid participant in his local community as a board member of both the Suburban Hockey Referees Association and the Lakeville Fast pitch Softball Association. He serves on various Committees at River Valley Church, and volunteers for FANS Race, Good in the Hood Twin Cities and as a Girls' Softball Coach.